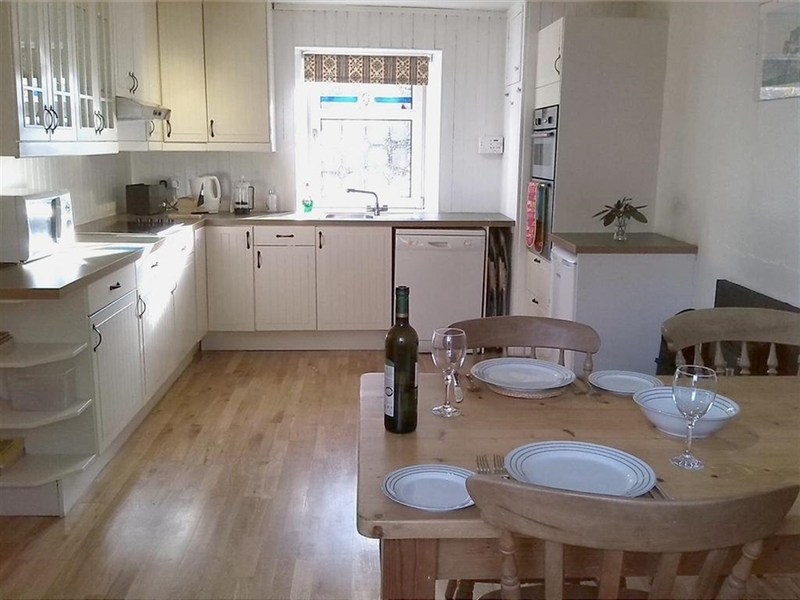 Traditional cottage in Roybridge, sleeps up to 6. 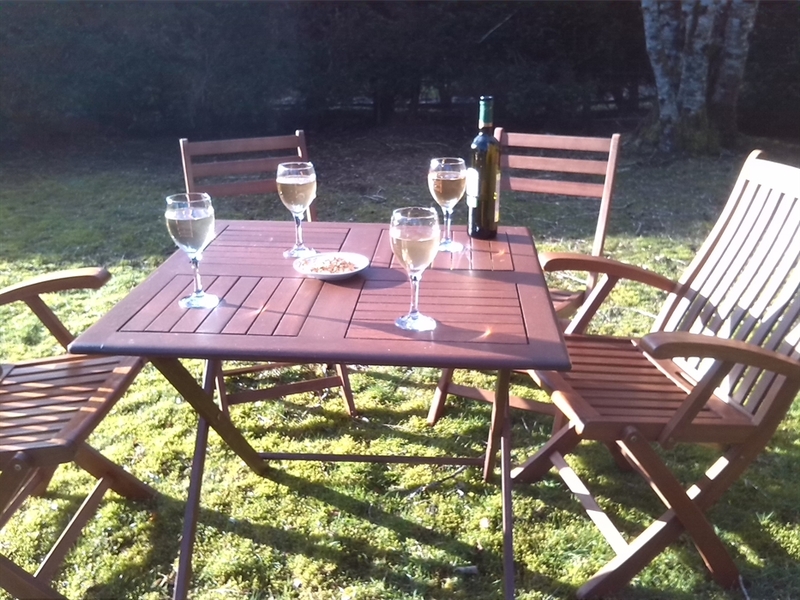 Tigh Mo Mhiann is a carefully upgraded stone cottage with real fires, garden and wi-fi. 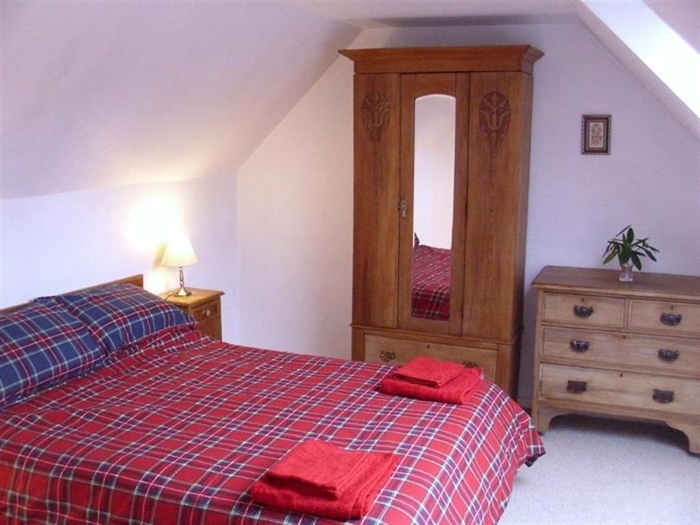 Tigh Mo Mhiann is available for periods of 3 nights upwards, starting on any day of the week. For prices please visit our own page. There is a large kitchen/dining room which is well-equipped for proper cooking including a dishwasher and washing machine. The sitting room is timber-lined and has ample comfortable seating for 6 with TV, real fire and sofa-bed. The bathroom is recently re-fitted and includes bath and separate shower cubicle. 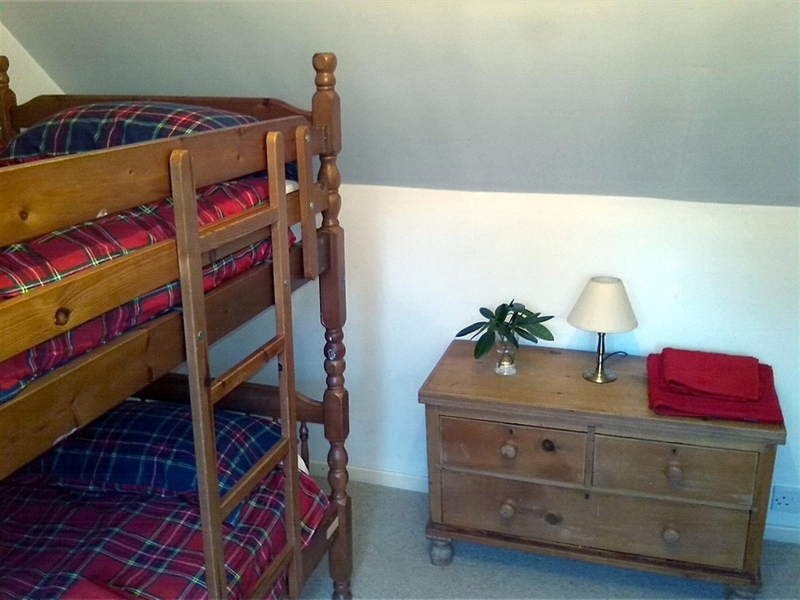 Upstairs are a double bedroom and a bunk bedroom with additional travel cot. The stairs are steep and narrow and not suitable for those with mobility difficulties. Headroom is low in places. The cottage is not available to smokers. The house is all double-glazed and heated by combination of storage heaters, electric convectors and real fires. Outside is a glazed porch, large garden and access to mountain and riverside walks right from the door. 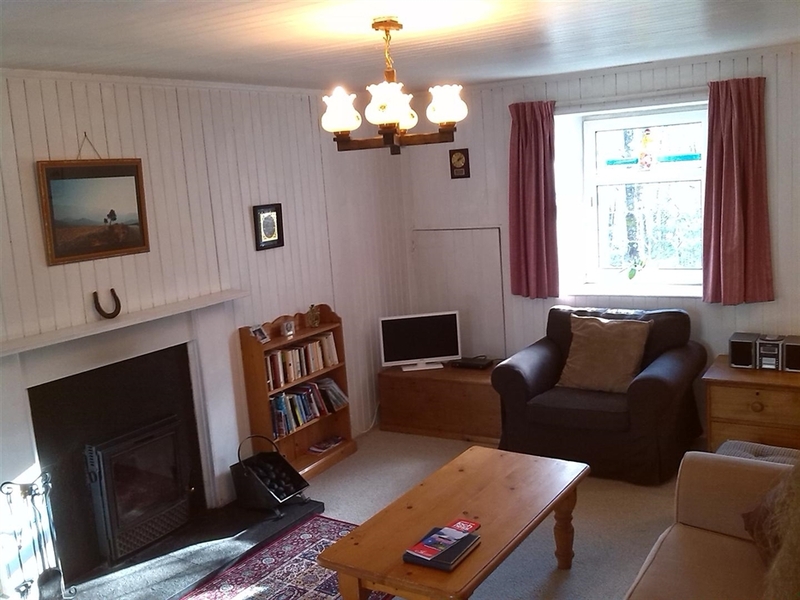 Roybridge is 12 miles from Fort William and offers easy access to the rivers Roy and Spean, the Grey Corries and the Nevis Range ski and biking centre. 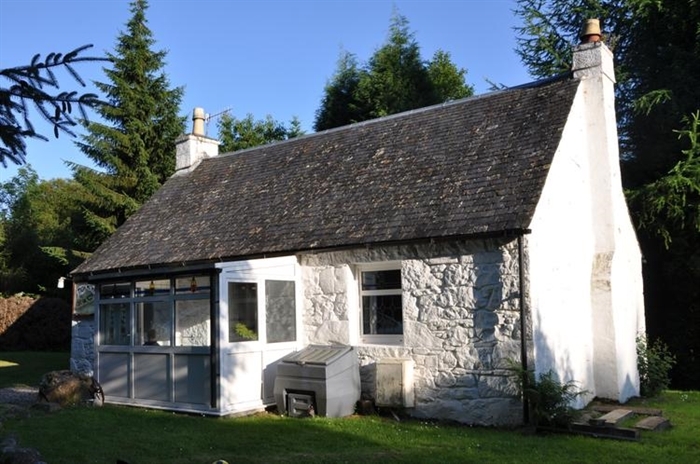 The West Highland railway line and Roybridge station are just at the end of the garden, so it's a great base for those on holiday without a car.